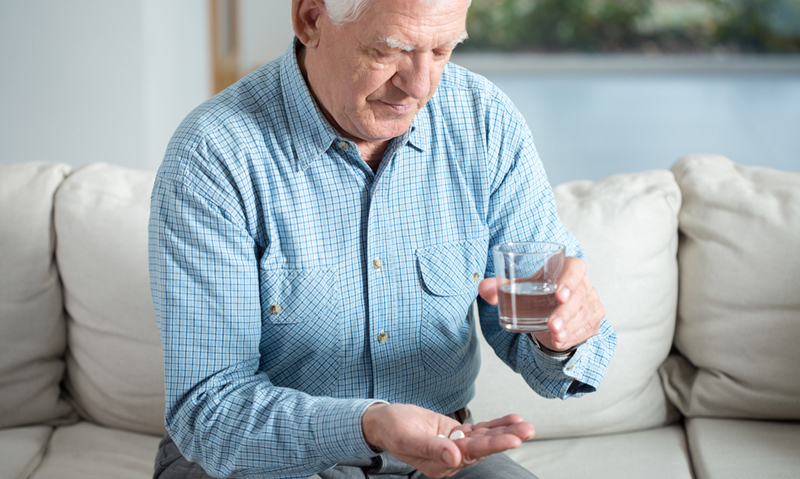 RESEARCH showing lipid-lowering drugs may have a role in the primary prevention of stroke in older patients has been cautiously welcomed by Australian experts who want more robust evidence before recommending practice changes. However, the study found no association between lipid-lowering therapy and coronary heart disease (CHD) in this cohort. Professor Graeme Hankey, professor of neurology at the University of WA, told MJA InSight the study contributed information to a relative “evidence-free zone” of the impact of lipid-lowering therapy in people aged over 75 years, but was insufficient to change practice. “This study reinforces the call for us to do a proper large randomised trial of lipid-lowering therapy in the very elderly because they seem to have been neglected in previous randomised trials”, he said, adding that such trials could look not only at statins but at new therapies such as ezetimibe, cholesterol ester transfer protein inhibitors and proprotein convertase subtilisin-kexin type 9 inhibitors. Professor Mark Nelson, chair of general practice at the University of Tasmania, said the BMJ study was interesting, but the residual confounding as outlined in the editorial, as well as the study’s failure to investigate safety in its elderly cohort meant further research was needed. The STAREE trial is recruiting about 18 000 patients through general practices in Perth, Hobart and Melbourne and will investigate the benefits and harms of statin therapy (atorvastatin 40 mg) in those aged 70 years and over. Professor Nelson said the NHMRC-funded trial might eventually expand into the UK, the US and possibly New Zealand. Associate Professor Ian Scott, associate professor of medicine at the University of Queensland, also urged caution in interpreting the findings of observational studies. “We are seeing a lot more [observational studies] because people now have large registries and observational databases”, he told MJA InSight. While information from observational studies could be helpful, the findings would have to be replicated in large, randomised controlled trials before changes to practice could be recommended. Professors Scott and Hankey welcomed the STAREE trial, although Professor Scott said the trial’s exclusion criteria — which includes patients with diabetes and dementia — would limit its generalisability.